Sundin Builders – Sundin news and press. Sundin Builders has been featured in many newspapers and magazine articles over the years. Click on the links below to view highlights from the different Sundin eras. 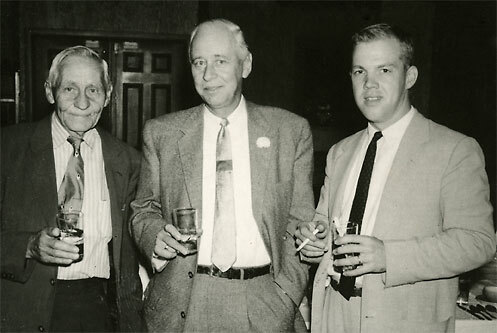 Three generations(from left), Bernard, Clark Sr. and Clark Sundin. Four generations of the Sundin family are shown in this portrait from 1963. 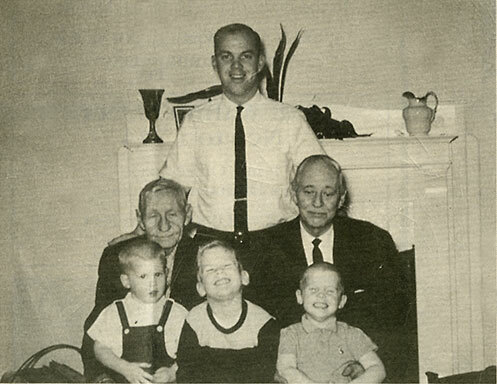 Standing is Clark Sundin, Scott's father; sitting are company founder Bernard(left) and his son Clark Sr., Clark's father; and the three children are (from left) Glenn, future company president Scott and Mark. 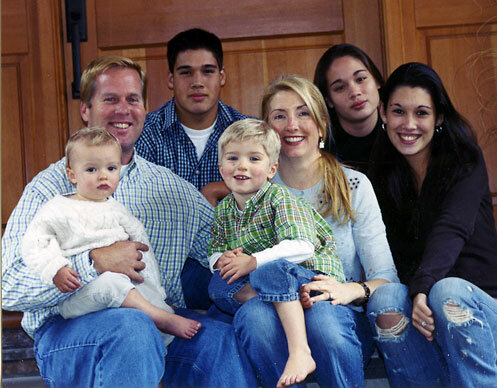 Scott (current president), his wife Tracy and their five children.